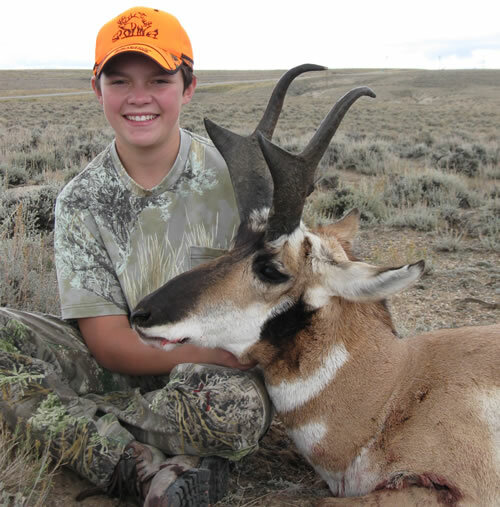 Our guided 4-wheel drive hunts are usually in southern and western Wyoming. We do pre-season aerial scouting with a Piper Super Cub so we know where the best spots are. Wynn Condict owner and lead guide was raised on the family ranch south of Saratoga, Wyoming. His family homesteaded the area in 1885. Wynn has been guiding hunters for trophy game since 1972. The combination of his area knowlege and hunt experience provide for a fun & successful hunt experience.